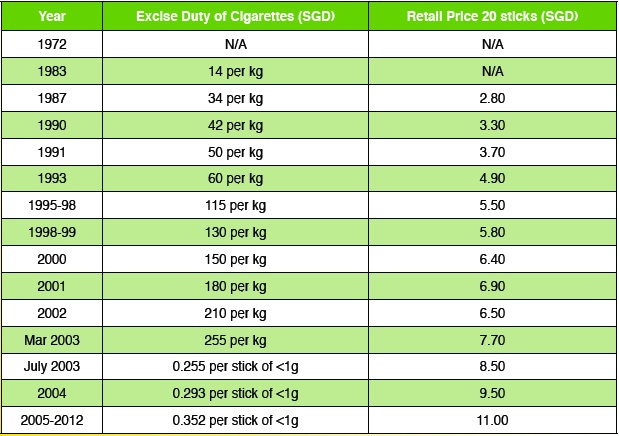 While searching for the Price of Cigarettes in the 80s, I chanced this blog "Remember Singapore". Below are articles showing all the beautiful things I love in the 80s. Do you miss what we use to have? As an agent who has used the https://www.greenvisa.io visa service multiple times, I actually must let you know here today that the service is the best one on earth right now.